In addition to eyebrows, eyelashes and sideburns, Dr. Bauman also performs other ‘facial hair’ restorations, including beard, sideburn and mustache transplants. 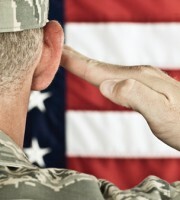 The procedure is performed painlessly under local anesthesia and takes several hours. Hair follicles from the scalp are typically harvested using the ARTAS system or NeoGraft FUE method which leaves no linear scar in the donor area. 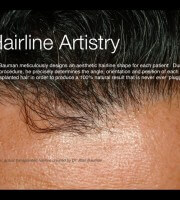 The use of artistically-placed follicular units into a beard (or other facial hair) area can restore or enhance areas of facial hair which are lacking. 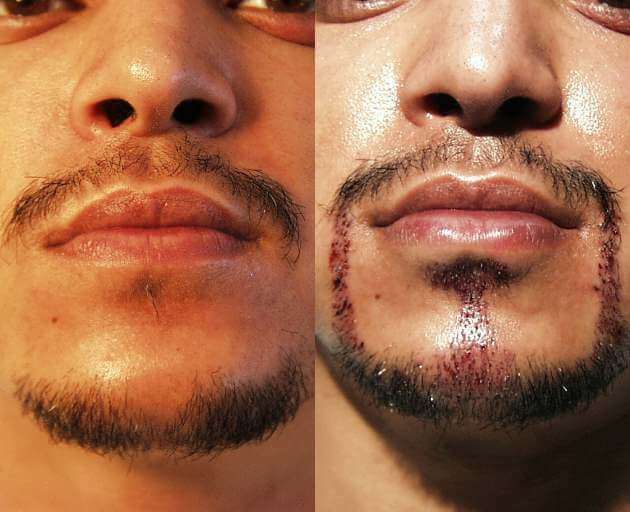 The photo above shows a ‘goatee’ reconstruction using follicular-unit transplantation methods. The 24 hour post-op redness/scabbing is where the resulting growth will occur. Cosmetic healing takes about one week and hair growth starts in about four months. Dr. Bauman pays particular attention to the angle, orientation and position of each individual graft to achieve an aesthetically-pleasing result that looks 100% natural. Hair transplanted into the beard or mustache areas will need to be trimmed routinely, as the hair continues to live and grow naturally in the new location. Below, see beard transplant results in Dr. Alan Bauman’s patient at 24-Hours and 12-Months After his procedure. 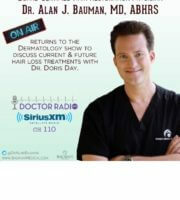 Dr. Bauman was interviewed on the Howard Stern Show on SiriusXM Channel 100 regarding his technique for beard hair transplants (and other hair transplant procedures).